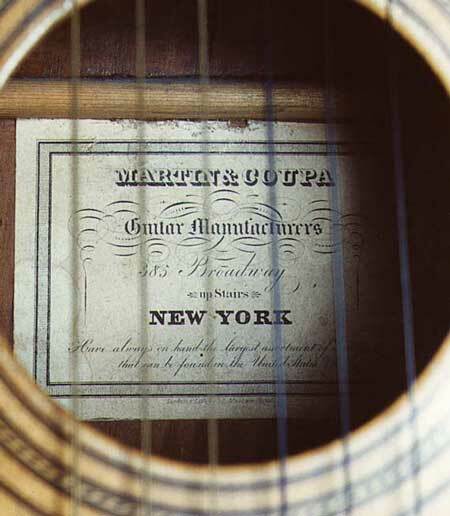 For a complete discussion of Martin's early history, there's no better reference than Richard Johnston's book, Martin Guitars. 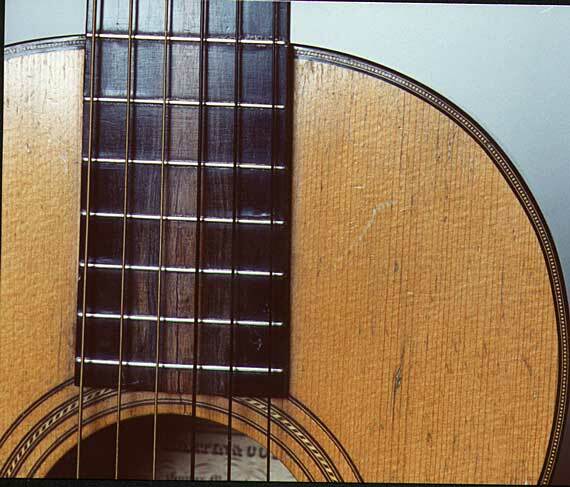 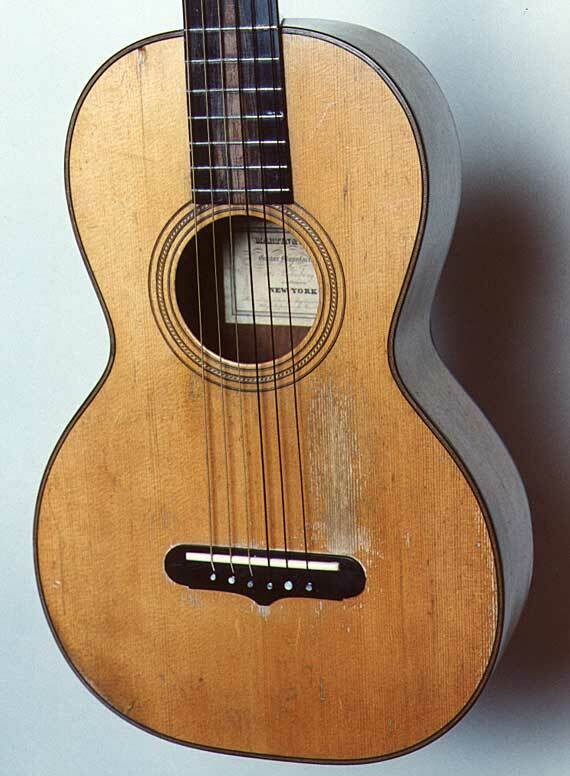 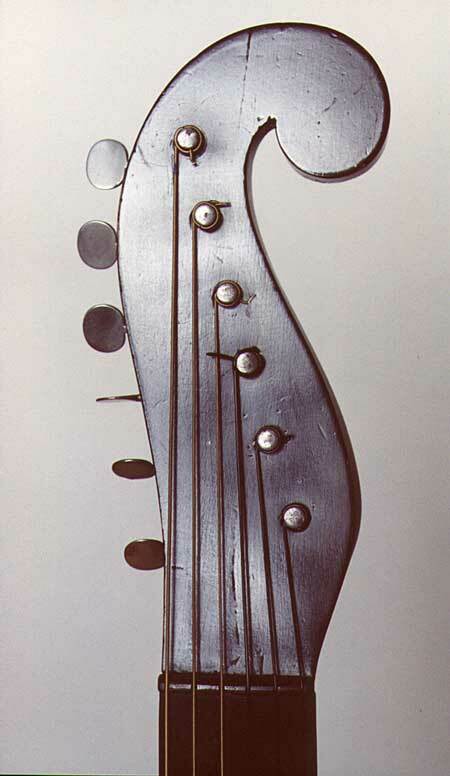 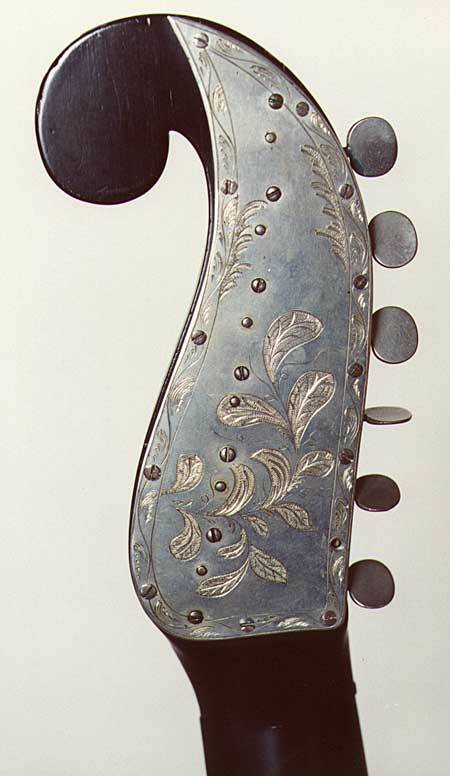 For now, just take a look at some photos of an interesting Martin & Coupa guitar. 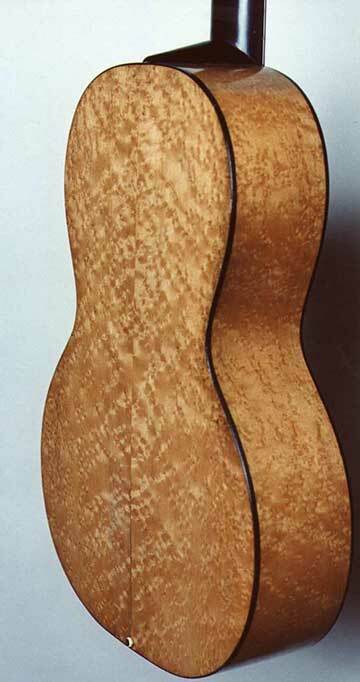 This one has birdseye maple back and sides. 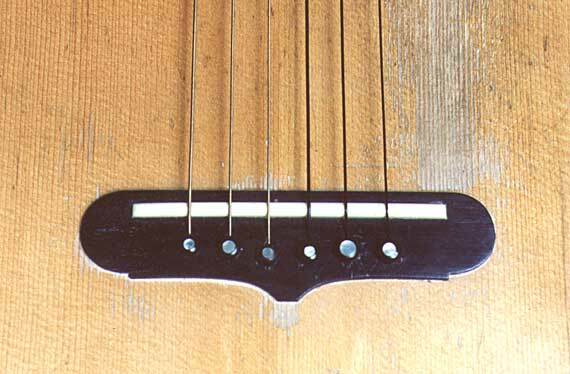 Interestingly, the birdseye maple is a veneer laminated over Brazilian rosewood!